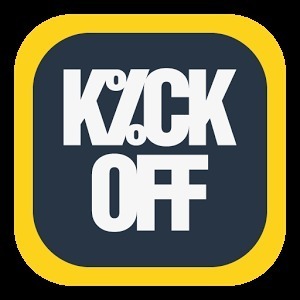 KickOff is the world’s first crowdbetting platform for football bettors. The platform combines the benefits of being able to copy and follow other bettors, with accurate algorithmic predictions and form data. 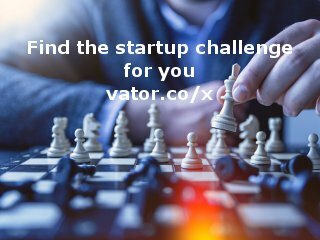 Founded in 2014, it currently has a community of over 20,000 members from across the globe and is rapidly expanding on a monthly basis. Alongside its core crowdbetting functionality, the site’s integration with leading bookmakers means users benefit from real-time odds comparison and the ability to seamlessly place bets. All data regarding bets and their success are then updated and stored within each individual user’s profile by KickOff.